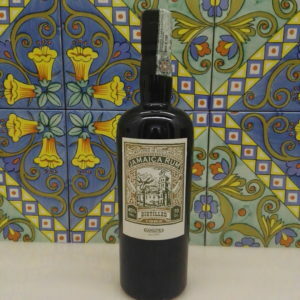 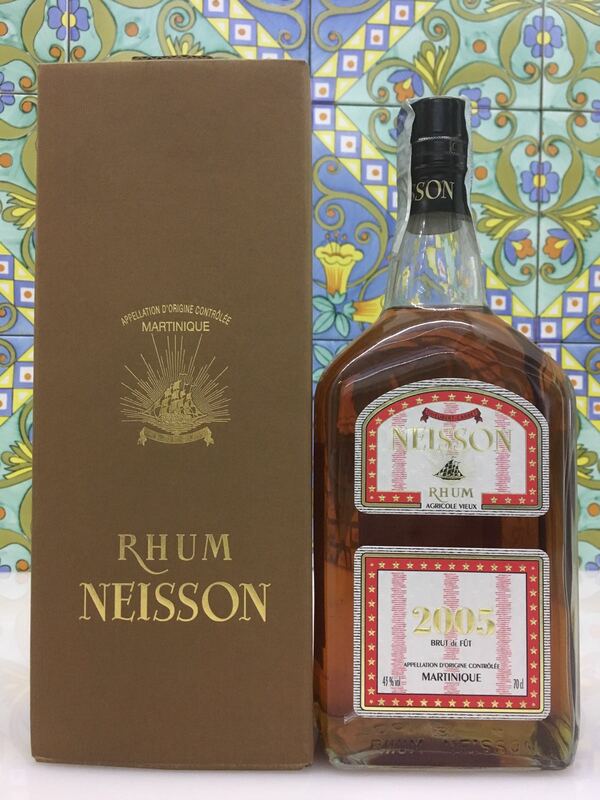 HomeRumAgricoliRum Rhum Neisson 2005 Vol.43% cl.70 Fut 11169 Bottled 2014 only 290 bot. 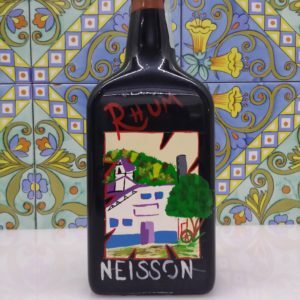 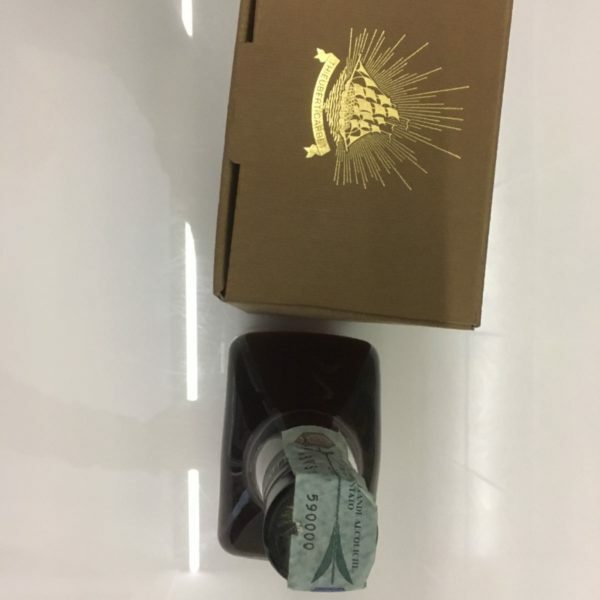 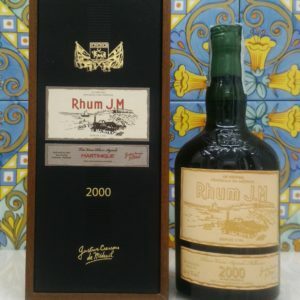 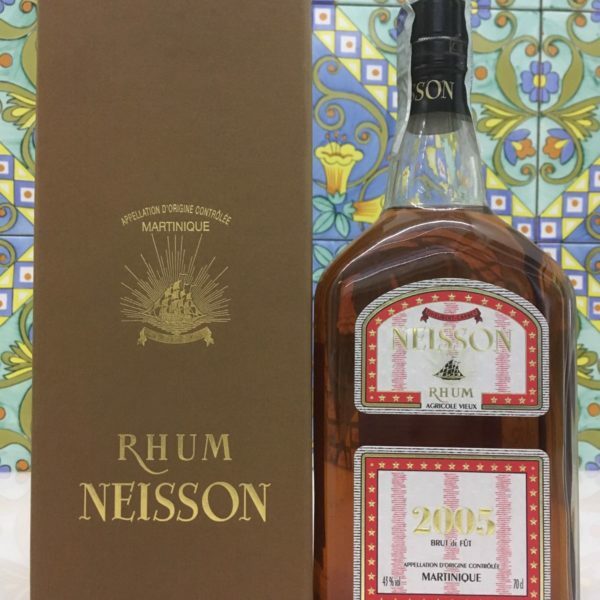 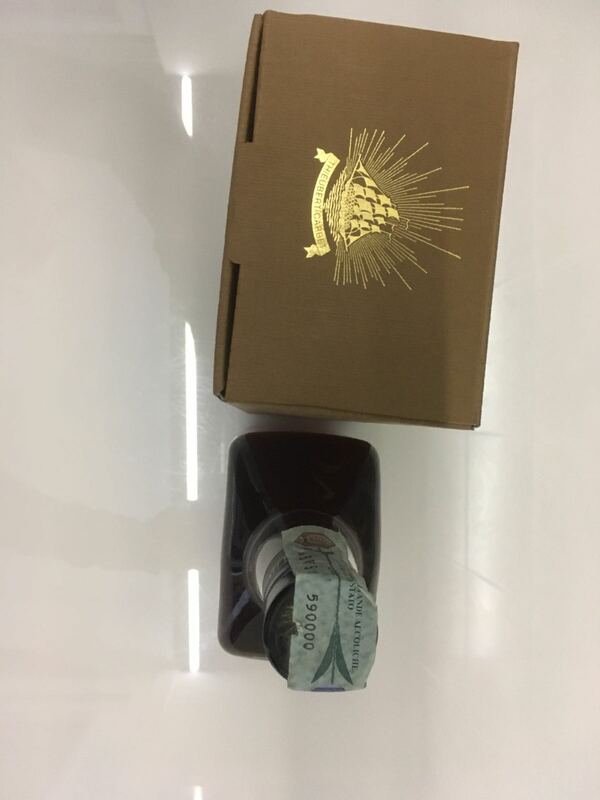 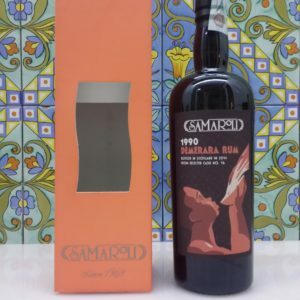 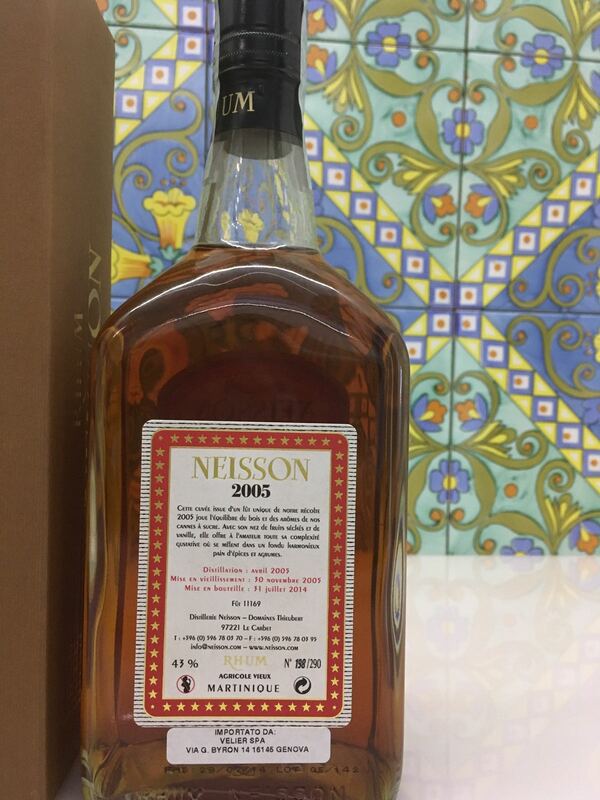 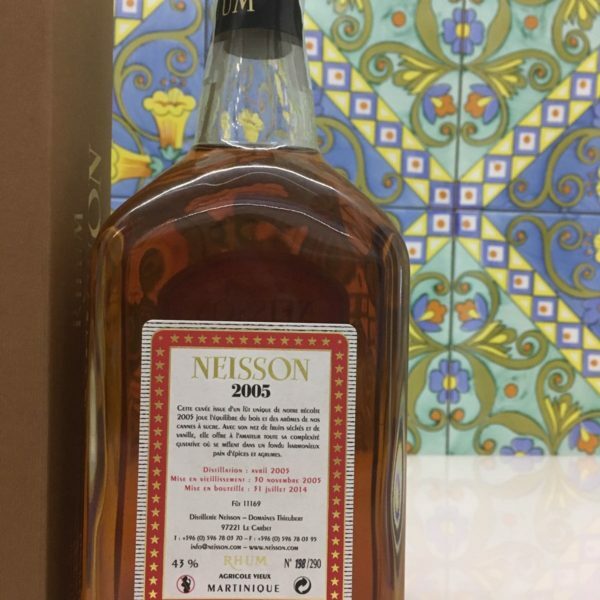 Rum Rhum Neisson 2005 Vol.43% cl.70 Fut 11169 Bottled 2014 only 290 bot. Rum Neisson Tatanka Agricole Vieux 1lt.